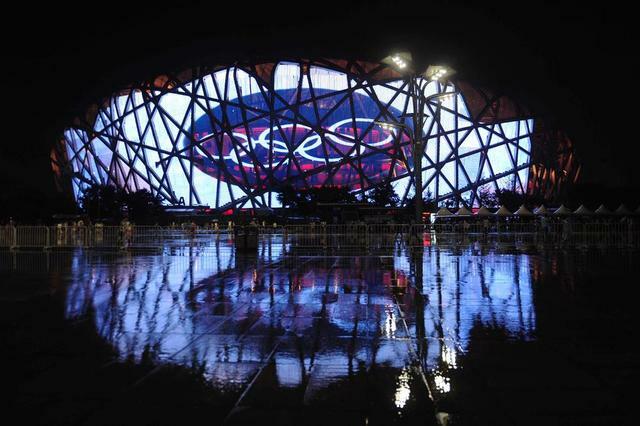 A total of 25 competition and non-competition venues, located in Beijing, Yanqing and Zhangjiakou respectively, will be used at the 2022 Olympic and Paralympic Winter Games. 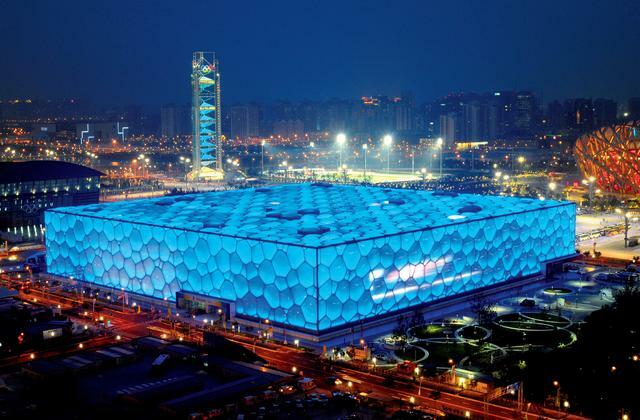 The Beijing Competition Zone will be home to three Olympic winter sports, namely Curling, Ice Hockey and Skating. 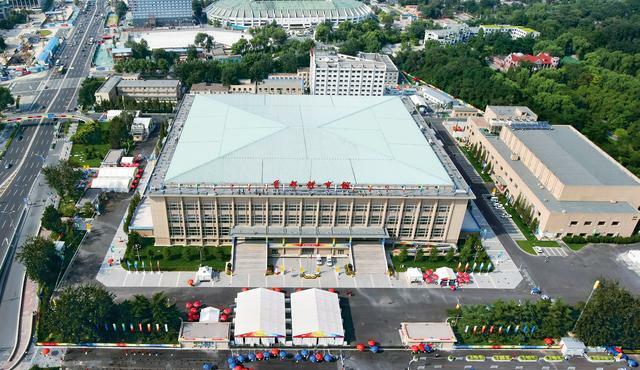 It will group 12 venues, including eight that were legacy from the Beijing2008 Olympic Games, three newly-built, and one temporary. 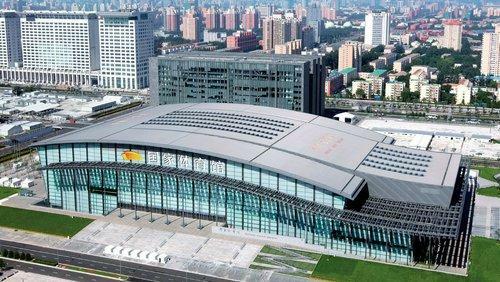 The National Indoor Stadium, in the centre of the Olympic Green, is three kilometres or a five-minute ride from the Olympic Village. 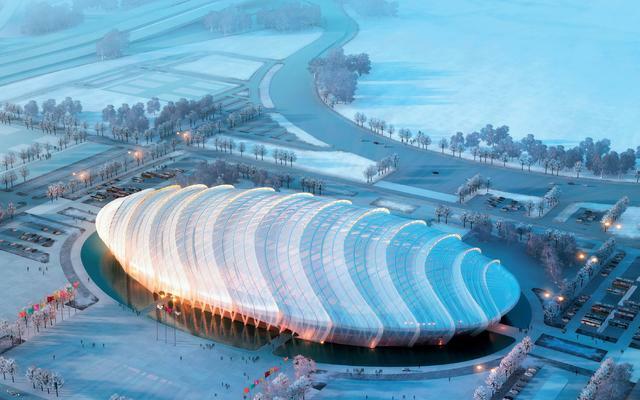 The Wukesong Sports Centre, located in the west of Beijing, is 19 kilometres or a 15-minute ride from the Olympic Village. 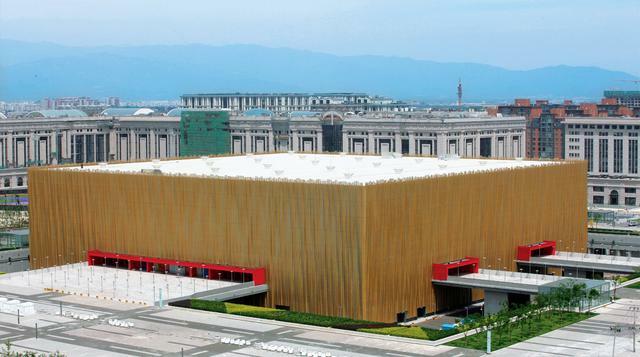 The Capital Indoor Stadium is 10 kilometres or a 10-minute ride from the Olympic Village. The National Aquatics Centre, in the heart of the Olympic Green, is two kilometres or a five-minute ride from the Olympic Village.